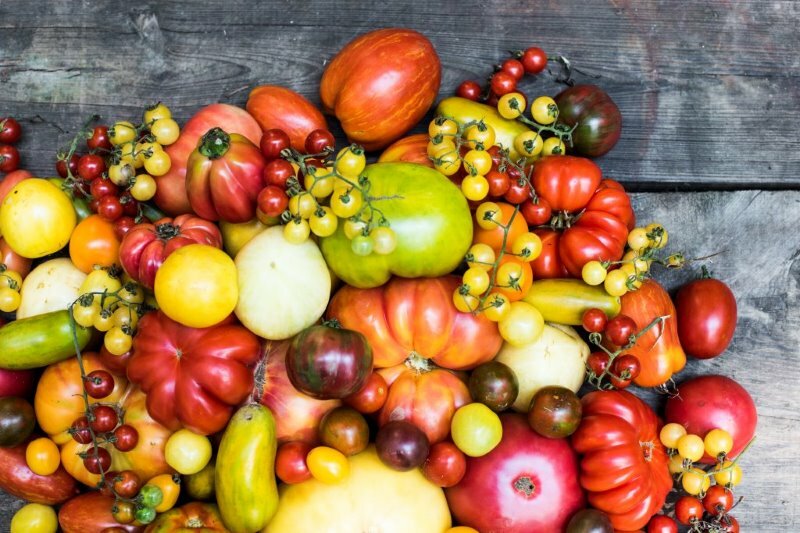 Heirloom tomatoes have become increasingly popular for many reasons but mainly because of their brilliant complex flavors. Join garden horticulturist Amy Bloom-Mountz in tasting and learning some of her favorite varieties grown right here at Winterthur. Pick your favorite and take seeds to grow at home.